Afternoon tea is delicious at any time of the year but the chocoholics amongst us can rejoice for the season of chocolate is upon us and with it comes an array of chocolate afternoon tea offerings. I went along recently to the Dylan Hotel to indulge in their chocolate afternoon tea and I wasn’t disappointed. 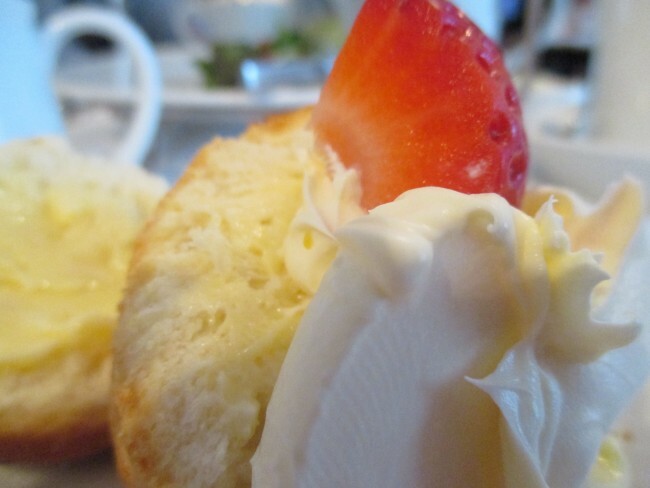 Situated on Eastmoreland Place, the Dylan Hotel offers afternoon tea in the most luxurious of surroundings. A boutique hotel, the Dylan is tucked away from the madding crowds providing a haven of glamorous serenity to the weary traveller. Here you will find customer service at its finest. Warm and friendly; helpful yet unobtrusive. We settled in with a glass of Prosecco and chose our teas from a wide range by Java Republic. With our tea chosen and our bubbles in front of us, we had nothing to do but sit back and await the arrival of the Dylan afternoon tea delights – and delights they were. The savoury selection included West Coast Crab, a Home Baked Heaney Ham with Mild Cheddar and Smoked Salmon with a Dill Crème Fraiche. Each perfectly executed and delicious – but the pièce de resistance was, without doubt, the Duck Liver Parfait on a Chocolate Brioche. Inspired. Next up was the Scone and it was everything you would expect from a traditional fruit scone. Served with clotted cream, strawberries and preserves, this gives a lovely nod to tradition in a most contemporary setting. Teapots were refilled as we contentedly made our way to the top layer. The hardest decision we had to make was where to start. We took our time and made our way around a tier of chocolate goodies that included a Sticky Caramel and Milk Chocolate Tartlet with a Cherry Gel, a Chocolate Brownie with a Chocolate Marshmallow, a Peanut and Dark Chocolate Truffle, a Chocolate Financier with Caramelized Pears and Chocolate Mousse and a White Chocolate Mousse with a Chocolate Soil. Chocolate heaven on a plate. Believe me, we lost all sense of time while we indulged in that final tier and I really can’t think of a nicer way to lose track of time. What is particularly delightful is that the first and second tiers have not been left behind in the effort to produce the extravagant chocolate tier. The entire afternoon tea is well thought out and perfectly balanced. We left reluctantly – it is always difficult to leave an establishment that embraces you in comfort, luxury and fine hospitality, and that’s what the Dylan did. I look forward to returning. If you have a chocoholic in your life be sure to treat them to this chocolate extravaganza which runs from March 19th to April 3rd inclusive. They will be eternally grateful. 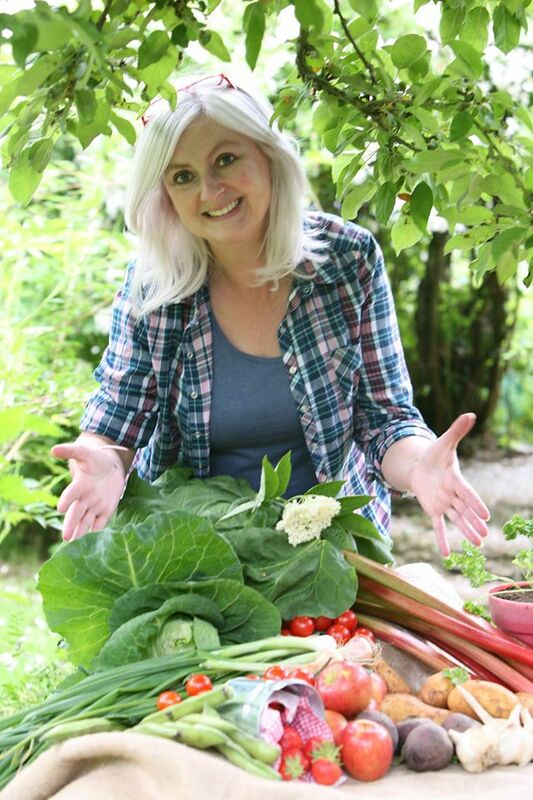 Author of “Food from an Irish Garden”, Fiona Dillon lives with her husband and four children at Hunters Lodge in Co Carlow. Her recently published “Freddy Buttons” series of food adventure books for children (Orpen Press 2015) were written so that Fiona could share the food provenance message amongst young children. Her Freddy Buttons food-themed garden at Bloom 2015 won Fiona a silver medal. One of Ireland’s best known food bloggers, Fiona documents her back to basics lifestyle through her blog www.fionadillon.com. She is also a feature writer for the Irish Farmers Journal’s Irish Country magazine. As Food Correspondent for KCLR96FM’s The Saturday Show, Fiona shares the latest food news from around the country with her Carlow/Kilkenny listeners. When she’s not busy giving talks on topics such as sustainable living or blogging, Fiona can be found tending to her honeybees or writing the next epic adventure for Freddy Buttons.